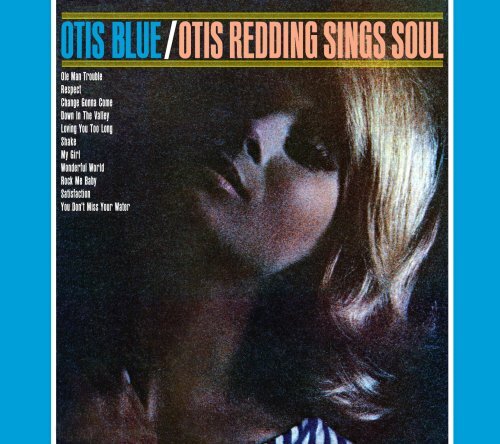 Recently, we at the Estate of Otis Redding, tried to find any record of the identity of the woman on the cover of Otis Blue/Otis Redding Sings Soul, which turns 50 this year. Soulsville, the foundation that runs the Stax Museum, has no record of it. The photographer, Peter Sahula, thinks that it might be a model he worked with regularly named DAGMAR DREGER. If it is not her, he thinks it is another model who later became famous but is now deceased. Help us solve the mystery! Is Dagmar Dreger the woman on the cover? Help us #FINDDAGMAR so we can ask her! Post hints or information on Facebook or Twitter using #FindDagmar or email tips to stories@otisredding.com. Please use #FINDDAGMAR on any posts that you make about this effort. We think if we bring Otis’ community of fans together with the power of the internet, we will be able to find Dagmar, and solve one of the great mysteries of modern music.